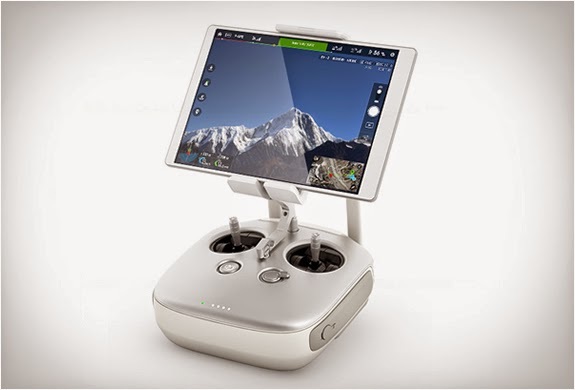 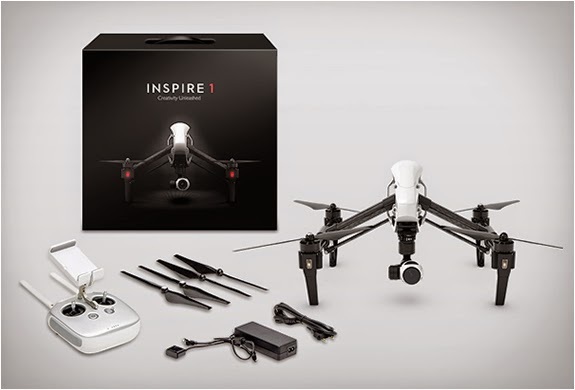 DJI have introduced their spectacular new drone, the Inspire 1, a hi-tech device that combines DJI’s most advanced technology and an unrestricted 360⁰ view letting you create images like never before. 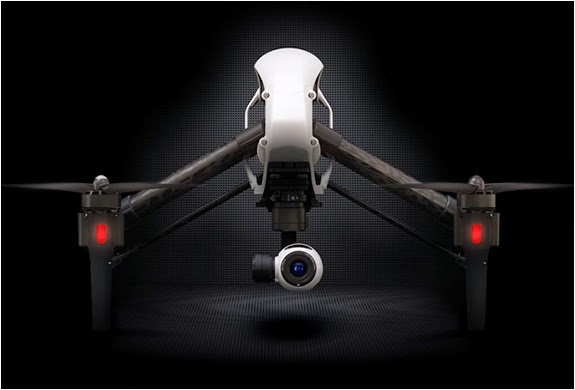 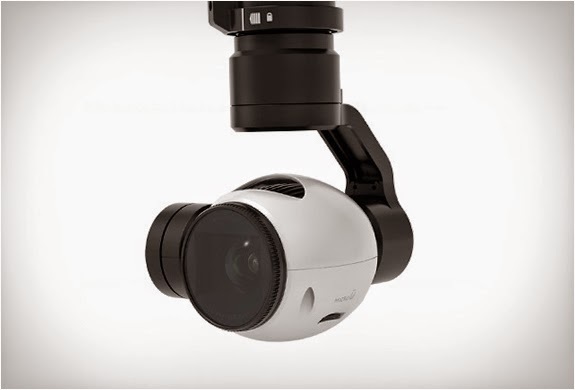 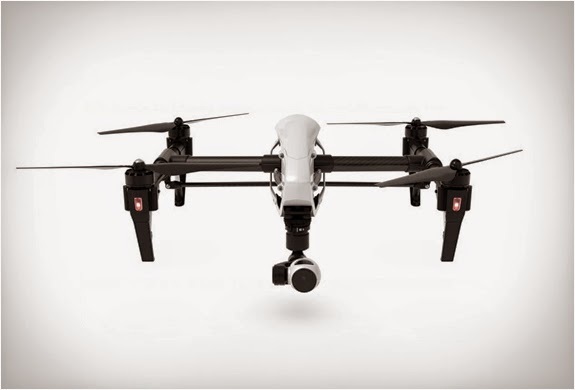 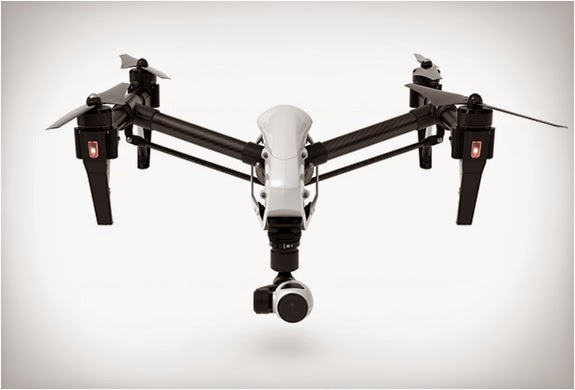 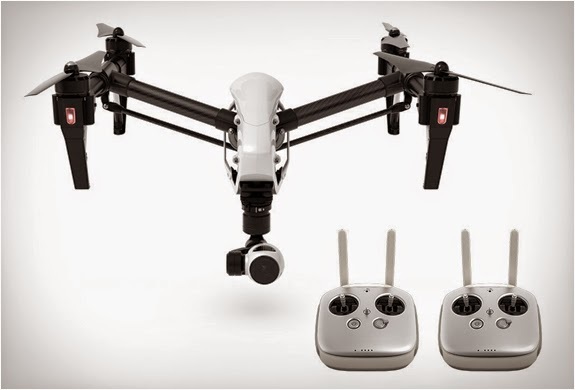 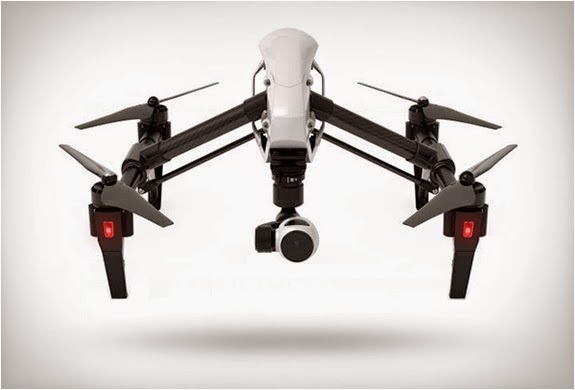 The lightweight Inspire 1 features elevating carbon fiber arms(elevate when filming, and lower automatically when landing), advanced camera stabilization, and lets you shoot an impressive 4K video and capture 12 megapixel photos. 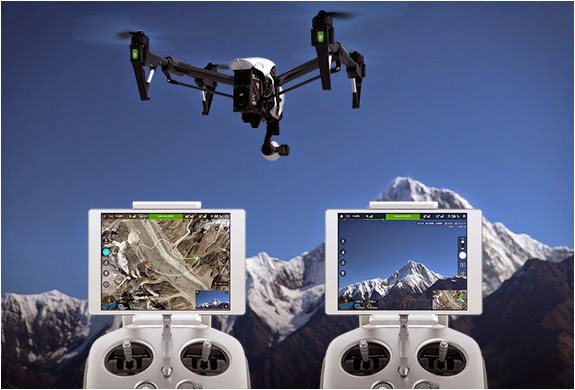 The hi tech drone also features a vision positioning system that lets you fly indoors, even when GPS is unavailable, and offers the possibility of dual-operator control using two remote controllers, one person flies, while the other controls the camera.